Power Your Productivity with Tested-Tough Indeco Hydraulic Breakers, Mulching Heads, Steel Shears and Demolition Equipment! 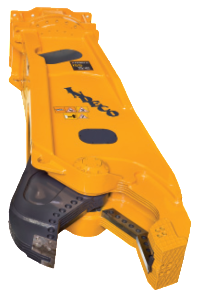 Welcome to Indeco North America – Home of the Finest Hydraulic Breakers, Steel Shears, Mulching Heads and Demolition Attachments! When it comes to building roads, crushing rocks, cutting scrap, mining gold or trenching riverways, Indeco North America (indeco-breakers) is the company pros turn to get the job done right, the first time….every time! Our hydraulic hammers, steel shears and demolition equipment are proudly engineered to be the best in the business! Featuring one of the most complete lines of hydraulic breakers, steel shears and demolition equipment attachments that support the broadest range of carriers, including those from Komatsu, John Deere, Liebherr, Case, Caterpillar (CAT) and others, Indeco North America also backs its equipment with the industry’s most comprehensive program of field-proven service and support. Additionally, we maintain a comprehensive supply of mounting brackets, chisel paste and spare parts, including one of the industry’s largest inventories of replacement chisels (tool steel) for our breakers as well as those from all major manufacturers including Atlas Copco, Sandvik, Rammer, Tramac, BTI, NPK, Kent and many others. The Industry’s widest range of tough, fuel-saving intelligent hydraulic breakers for the demolition of rock, concrete and other materials in aggregate, pipeline and highway applications. 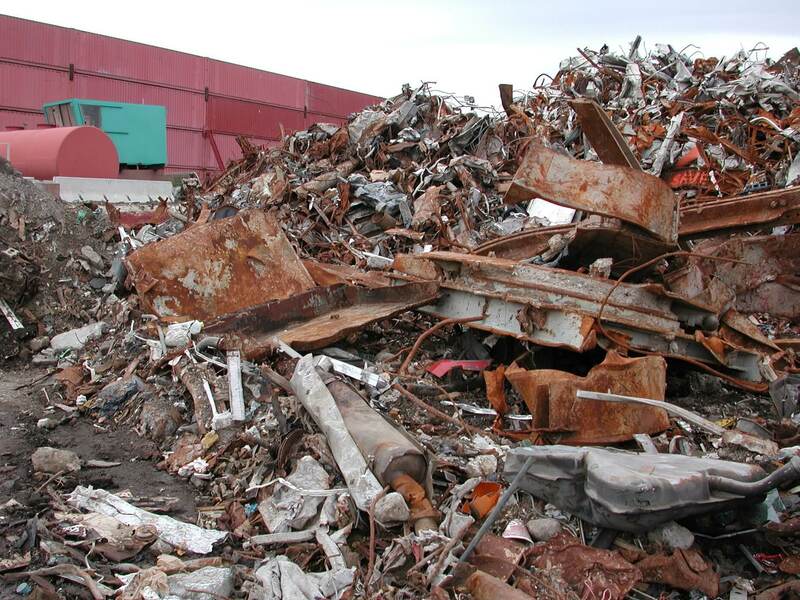 Broad range of demolition shears for the most demanding scrap and recycling applications. Heavy-duty, boom-mounted compactors for a variety of trench, slope, foundation and pile driving environments for aggregate and soil compaction. Powerful fixed or rotating tools for demolishing buildings, vertical structures and reinforced concrete materials. Superior heavy duty booms for primary and portable crushers with best strength-to-weight ratio in the industry.